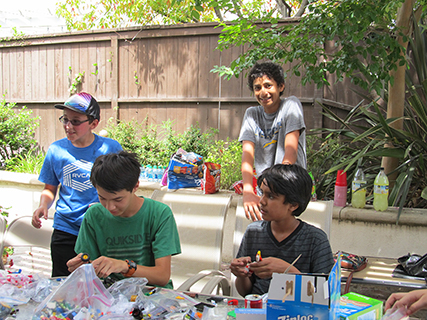 All efforts are supporting homeless students in Orange County, CA. There are 30,000 homeless students in OC. 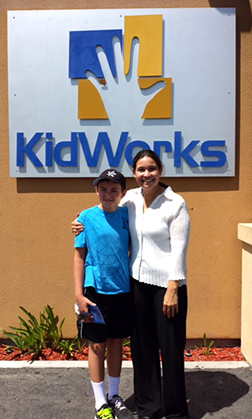 There are 2,567 in Capistrano School District where Alex goes to school. Orange County has the third highest number of millionaires in the nation. It is time to do our part! 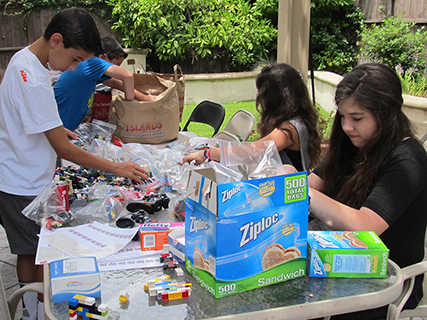 Families Forward, South County Outreach, Thomas House Shelter, Kidworks, Project Hope Alliance and StandUp For Kids OC are Brickshare partners in helping the 30,000 homeless students in Orange county California. Each of these non profit organizations serve homeless students and their families. Brickshare will be providing these organizations with Brickbots throughout the year. Brickshare will have ongoing donation drives of food, school supplies or other needs of homeless students. 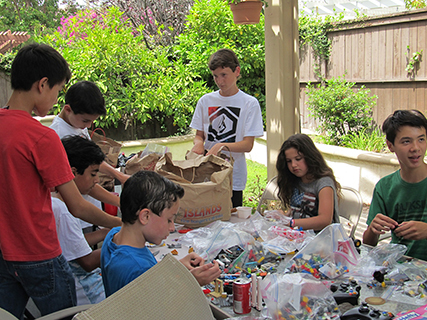 Brickshare is a proud member of Ripple Kids which is an organization that supports kid's community projects like Brickshare's focus on helping homeless students locally. 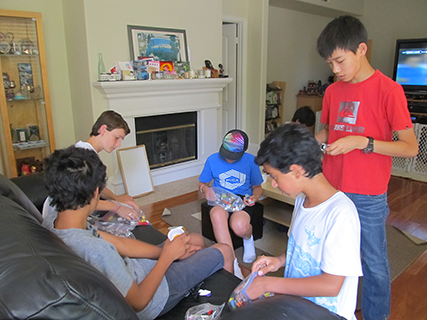 Brickshare's dream is to help homeless students worldwide. Every day, children in Santa Ana face crime, poverty, and violence. In the face of these problems, so many children are losing hope and falling through the cracks, right in the backyard of Orange County. But at KidWorks, we believe in the power of hope to change a single life and in the power of a single life to change a family, a neighborhood, and an entire community. Preventing hunger and homelessness by helping people help themselves. The mission of StandUp For Kids is ending the cycle of youth homelessness. We do this, every day, in cities across America. We carry out our mission through our volunteers who go to the streets in order to find, stabilize and otherwise help homeless and street kids improve their lives. Ripple KidsTM is a nonprofit organization dedicated to inspiring and empowering kids to take action in their communities by publicizing what their peers are doing. Project Hope Alliance is waging war on the homelessness sweeping through the streets of Orange County. The heart of our organization is beating for the children who are so often limited and discouraged by the financial circumstances of their parents. We firmly believe that through exceptional education and housing stability, children can find the hope they need to break the cycle of homelessness and welcome a brighter future. 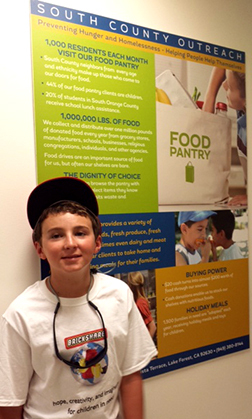 Alex has been awarded $1000 from ABC Disney Summer of Service. 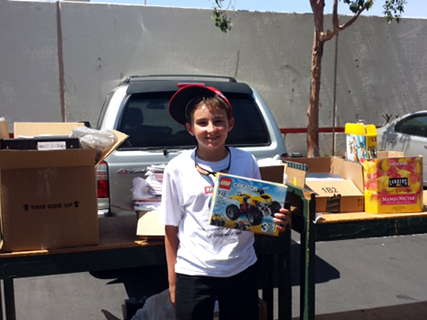 This grant will allow him to work with his middle school in bringing Brickshare to his peers. 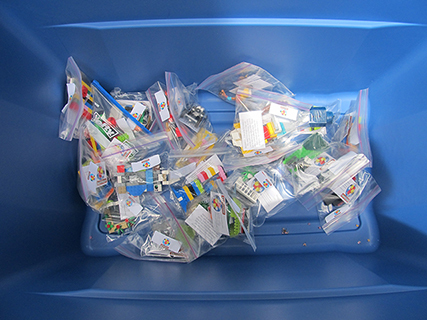 LEGO, the LEGO logo and the Minfigures are trademarks and/or copyrights of the LEGO Group. All Rights Reserved.